30% Off Sale when you chose a remnant piece for fabrication and pick up. 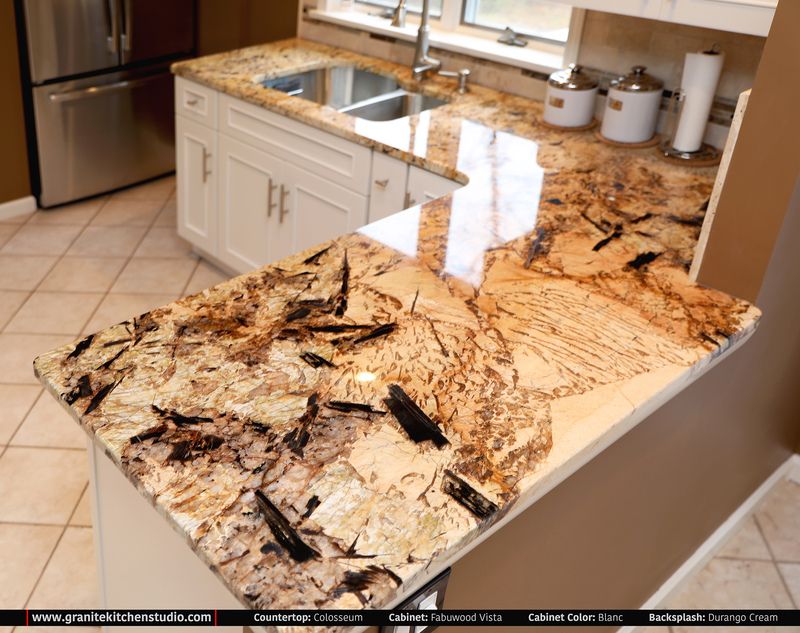 Value Line 10′ x 10′ $7,000– All Wood Cabinets & Level A Granite Countertops, Delivered and Installed! 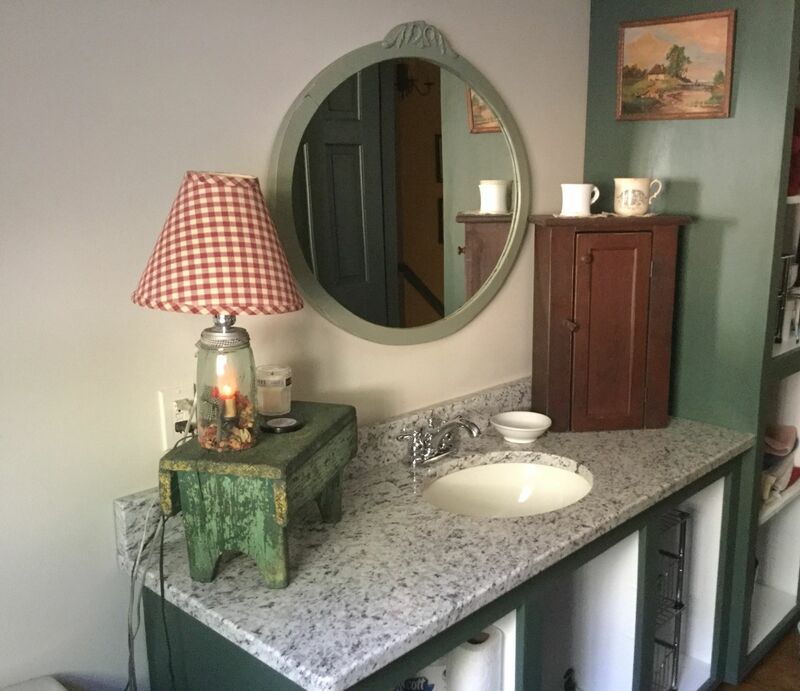 Does not include removal and disposal of old cabinets and countertop, plumbing, and electrical. 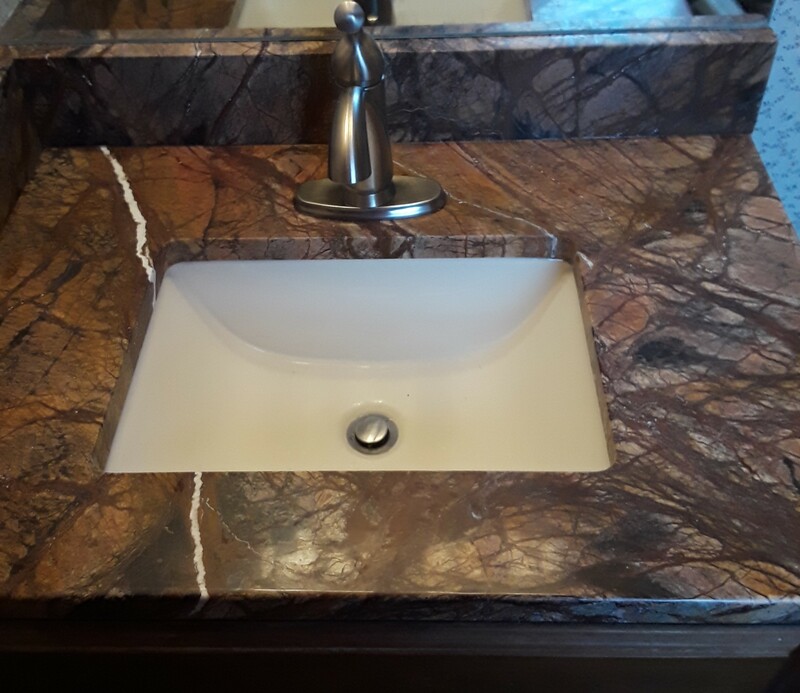 Classic Line 10′ x 10′ $9,000– All Wood Cabinets & Level A Granite Countertops, Delivered and Installed! 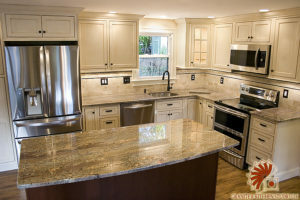 Does not include removal and disposal of old cabinets and countertop, plumbing, and electrical.